This course will allow these colleagues to gain an understanding of not only the science and research supporting this modality but also application techniques and actual cases which supply the foundation allowing extrapolation to each individual practice environment. 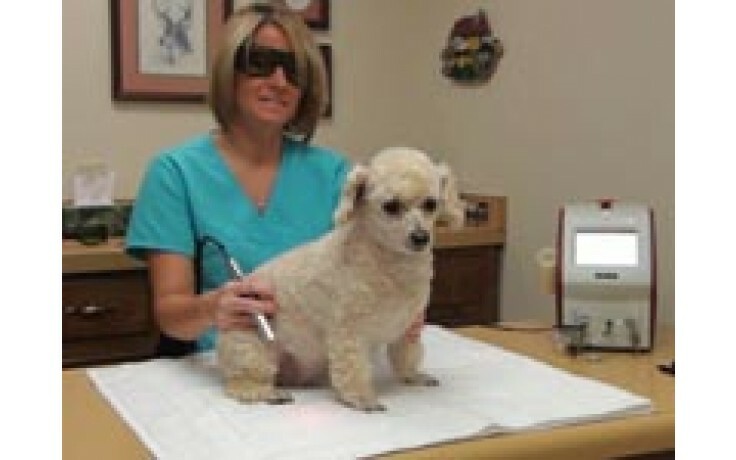 The use of therapeutic lasers within the veterinary profession has multiplied exponentially in the last few years. Unfortunately, they are not being utilized to their potential. This is due to a lack of understanding of how photobiomobulation works, what occurs within the tissue to which it is applied, proper application techniques and how versatile this therapy can be to each practice. In virtually all of the practices, it is the veterinary technician, assistant or nurse who endures the everyday task of applying laser therapy. This course will allow these colleagues to gain an understanding of not only the science and research supporting this modality but also application techniques and actual cases which supply the foundation allowing extrapolation to each individual practice environment. Purchase 3 or more at once and save $25 per course! Just add to your cart and the discount will be applied automatically. 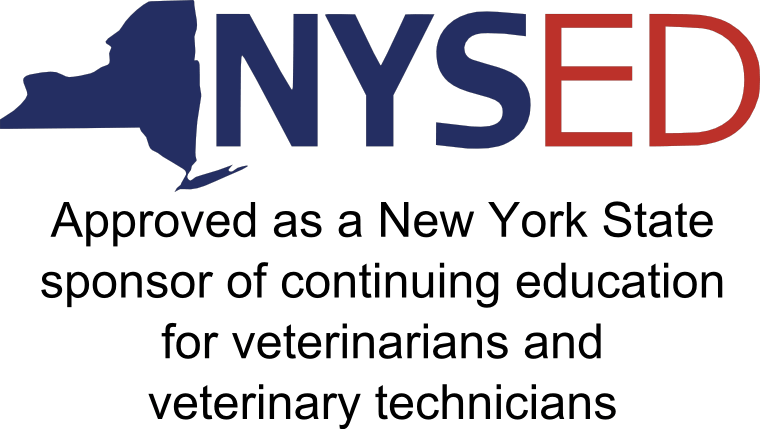 This program has been approved for 4.0 hours of continuing education credit in jurisdictions which recognize AAVSB RACE approval; however participants should be aware that some boards have limitations on the number of hours accepted in certain categories and/or restrictions on certain methods of delivery of continuing education. Call AIMLA (937-642-9813) for further information.